A LIFELONG Lotto player from Donegal is smiling today after picking up a cheque for €120,409. The winner, who purchased the lucky ticket in Lifford, arrived in Lottery HQ this morning to collect a share of the winnings from the midweek draw on April 6. The Donegal win was the second Match 5 + Bonus winner that day. The unidentified Donegal winner, who has being playing the lottery since the early draws in 1988 - matched five numbers plus the bonus with an ordinary play ticket. The winning slip was purchased in Gallagher’s Newsagent, Lifford. The other lucky winner of €120,409 prize was a bride-to-be who bought her €5 Quick Pick ticket in Ballybrit, Co Galway. She also opted to keep her win private. 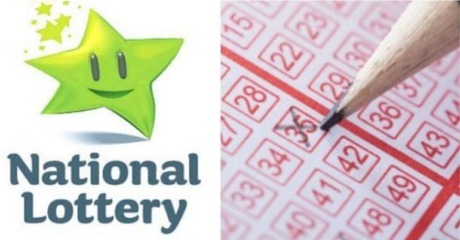 The National Lottery said it had, to date, raised over €4.7 billion for charitable causes in a number of sectors including youth, sports, welfare, arts and culture.